From the Ronkonkoma Hub to Wyandanch Rising, here are some developments either taking place or being pitched that could change the face of Long Island. Some lean heavily on apartments, which are in short supply; while others are geared for commercial use. Let us know in the comments field if you'd like to see a project added. According to NHL commissioner Gary Bettman, the New York Islanders want to build a new arena at Belmont Park in Elmont, which would become the team's new home after spending time at Brooklyn's Barclays Center following playing from 1972 to 2015 at Nassau Coliseum. 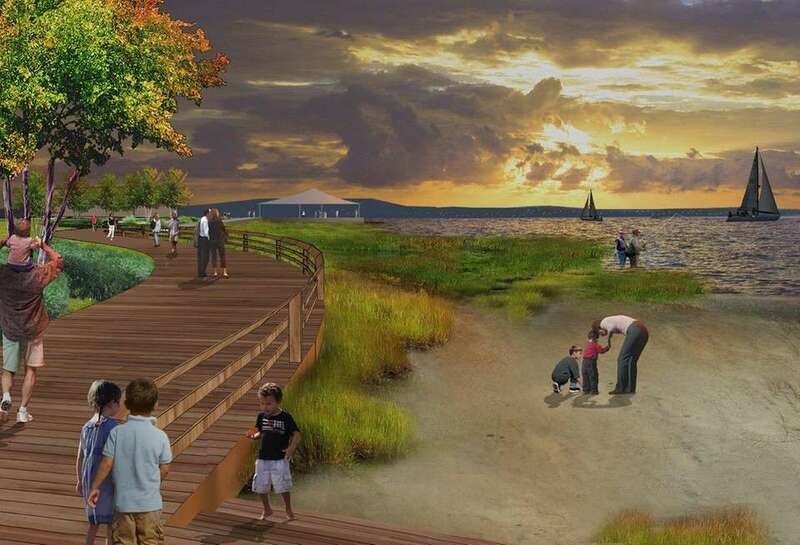 RXR Realty wants to transform the shores of Hempstead Harbor in Glen Cove into a mixed-use development that includes walking paths, residential units, a luxury hotel office space and more. Click here to read the latest on the project. Suffolk County Industrial LLC of Melville is looking to transform the 519,493-square-foot former Entenmann's bakery. 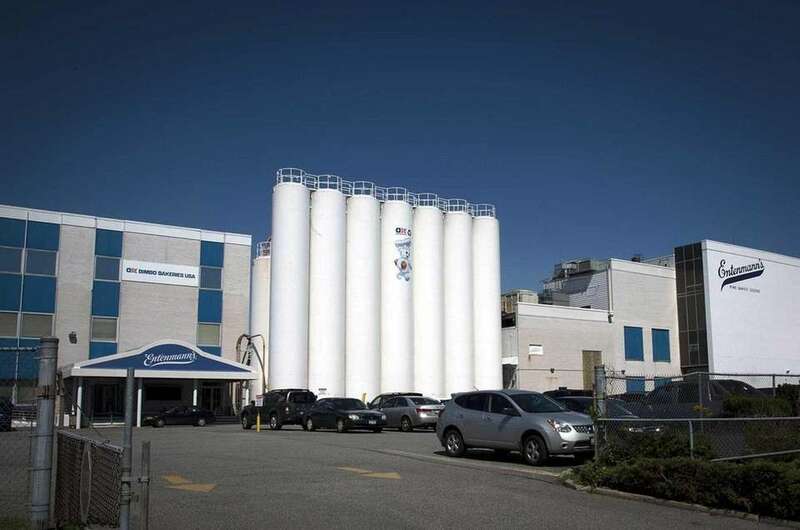 The $14.2 million deal would convert the defunct factory into leased space for two to six tenants for companies in the food and beverage trade. Agreeing to move its headquarters to a new North Hills facility instead of leaving Long Island, Dealertrack's new $112 million facility kept 367 local jobs and added another 357. 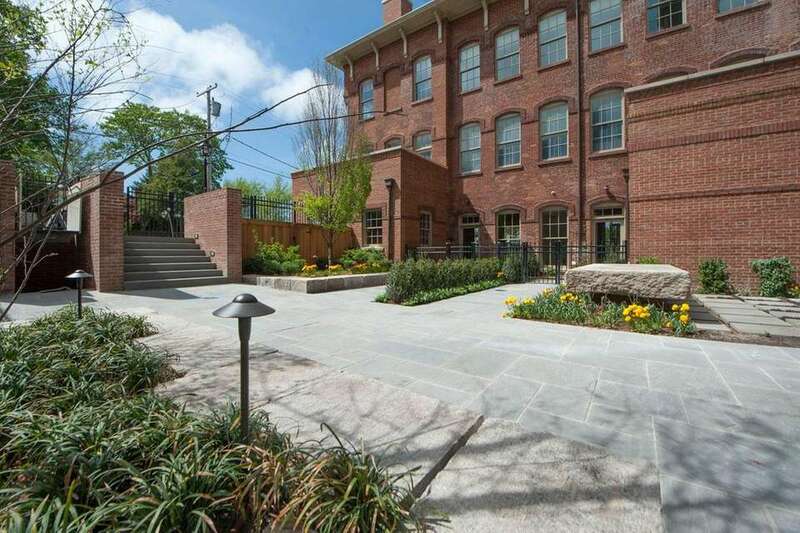 Formerly the Bulova Watchcase factory, the Watchcase development in Sag Harbor features luxury condos with 63 units made up of town houses, penthouses and Factory Lofts which have exposed brick walls and ceiling beams inspired by the building's former factory. 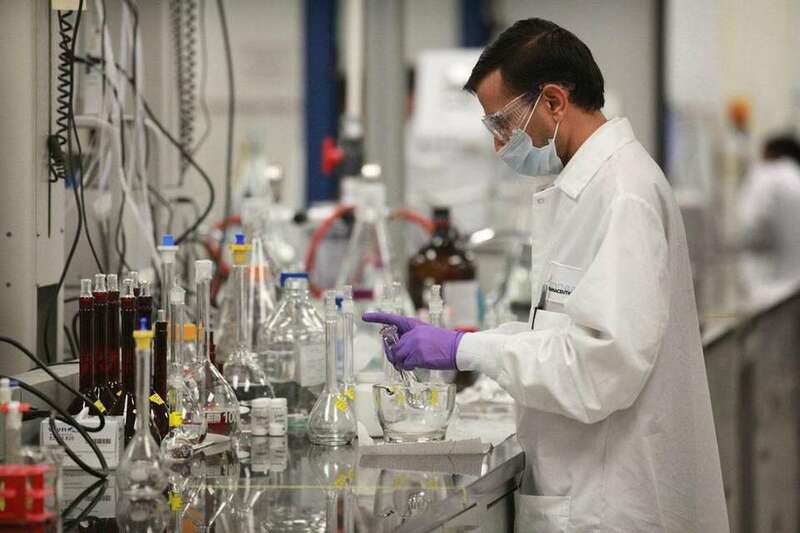 Quadrupling the size of their factory in South Yaphank, Amneal Pharmaceuticals announced a $50 million expansion in June 2012, adding 400 jobs over five years. The factory grew from 121,000 square feet to 443,000, and a separate 42,000-square-foot structure was also built. 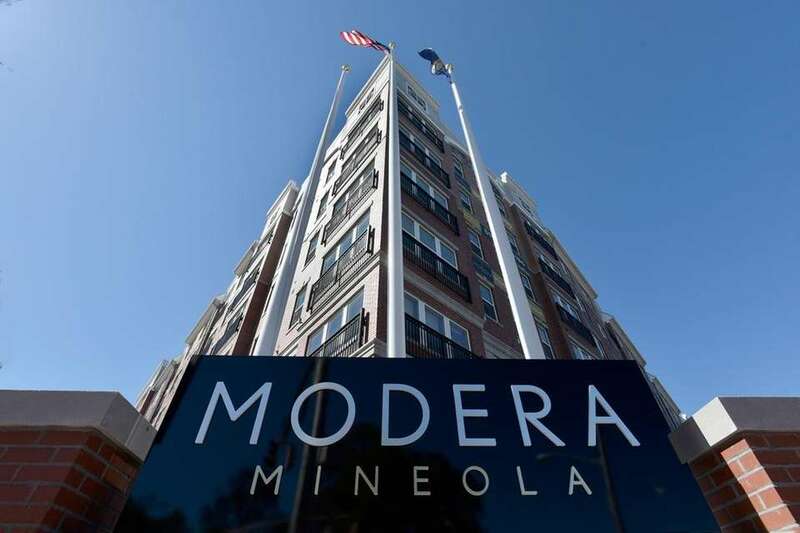 The Modera in Mineola, a 275-unit apartment building that opened in October, features rents of $2,400 for a one-bedroom to nearly $3,700 for a two-bedroom with a loft. The building is about a third of a mile from the Mineola LIRR station. The building was 70 percent occupied as of March 2016. Plans for a 130-bed assisted living development in Smithtown as part of a $45 million project gained site plan approval in November 2015. Brookhaven Town Councilman Kevin LaValle is spearheading an effort for a roughly $100 million housing development project in the hamlet of Farmingville, with a 292-unit single-family condominium, three restaurants, office space and a pond. 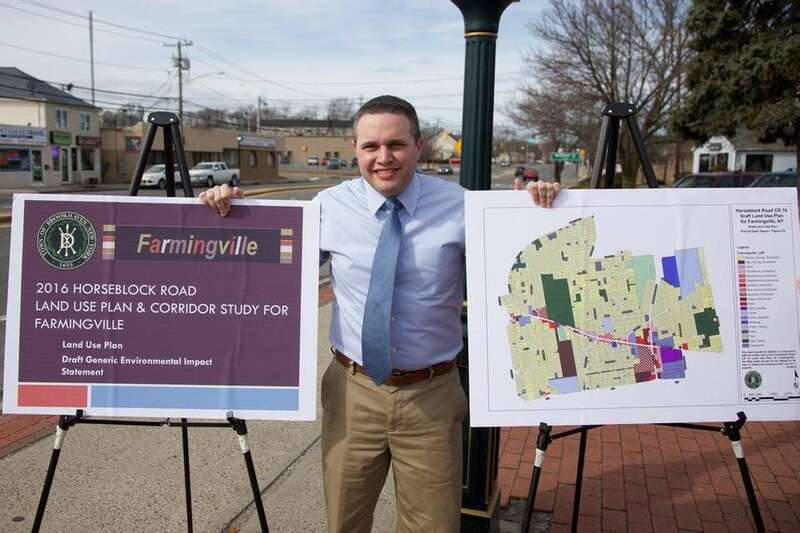 LaValle stands with a draft land use plan map at Triangle Park in Farmingville on March 2, 2016. When it is completed, the $231-million Meadows at Yaphank development is expected to have 850 housing units and 327,000 square feet of retail space on 322 acres at the northwest corner of the Long Island Expressway and William Floyd Parkway. 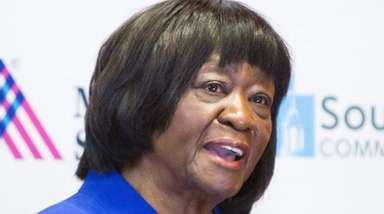 The first phase of the project, including 240 luxury apartments, began last year and is expected to be completed in 2016, a spokesman for the developer said. The area right next to the Long Island Rail Road station in Wyandanch is where one of the more aggressive projects on Long Island is going up -- literally. Wyandanch Rising, which includes residential units, commercial space and a parking garage, is currently being built. These buildings are under construction on Straight Path on Nov. 20, 2014. To read more about the project, which is already approved and under construction click here. The area surrounding the Ronkonkoma LIRR station is getting a major overhaul. When completed, the 58-acre Hub project will include 1,450 multifamily apartment units, 360,000 square feet of commercial space and 195,000 square feet of retail space. The project is estimated to cost $475 million and will be paid for with a mix of public and private financing. 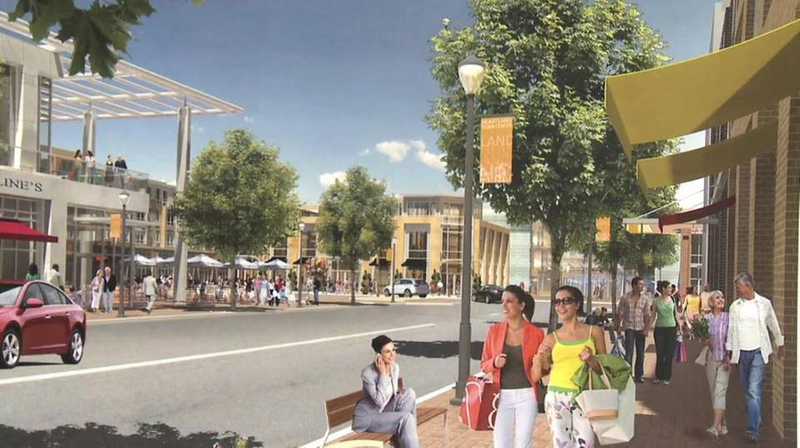 This is a 2014 rendering of proposed new buildings on Main Street. 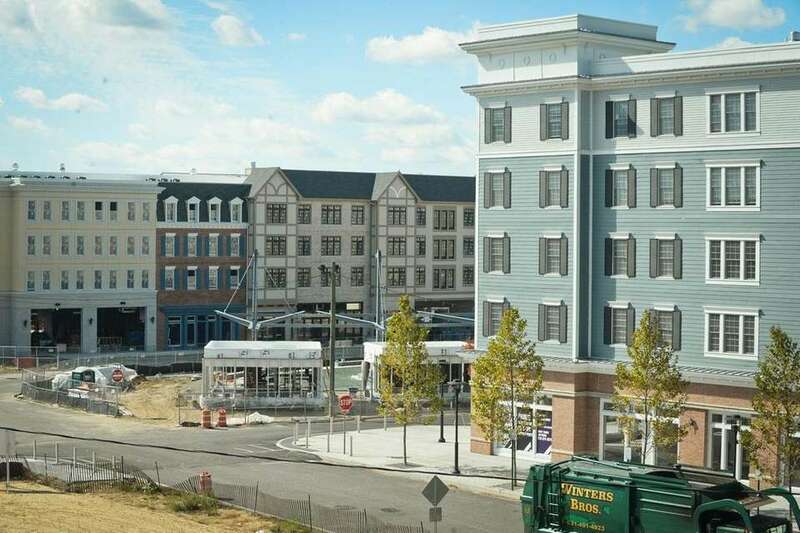 Photo Credit: Duany Plater Zyberk & Co.
More than a year after acquiring the site of a former Cerro Wire plant in Syosset from rival developer Taubman Centers Inc., Simon Property Group unveiled in April 2015 its plan for a 90-acre town center development that combines residential and commercial elements. Pictured is a rendering of Syosset Park, a mixed-use community proposed for the site of the former Cerro Wire factory. The Beechwood Organization has earned final Town of Oyster Bay approval to build 750 units of housing and retail space on a 143.3-acre lot in Plainview. The Country Pointe Plainview project included a deal in which Beechwood gave 57.9 acres of that lot to the town for open space and recreation. 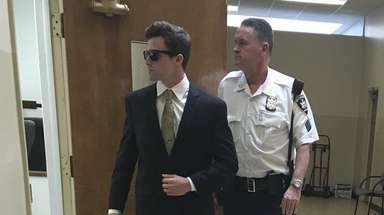 In one of the most aggressive plans pitched on Long Island, developer Gerald Wolkoff is seeking the green light to turn the former grounds of Pilgrim State Hospital into a mix of apartments, offices and restaurants. The $4 billion, high-density project would bring 20,000 jobs, developers said. 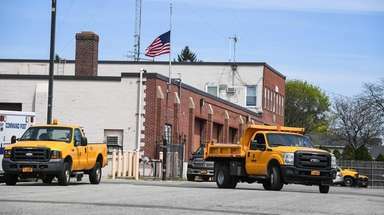 Wolkoff also said his Heartland Town Square plan, which is still being examined by the Town of Islip, would help keep young people in the region. A lot at 199 Second St. in Mineola could become a nine-story, 300-unit apartment complex. The proposed construction site is a 1.5-acre parcel where an existing building with a Citibank would be razed. 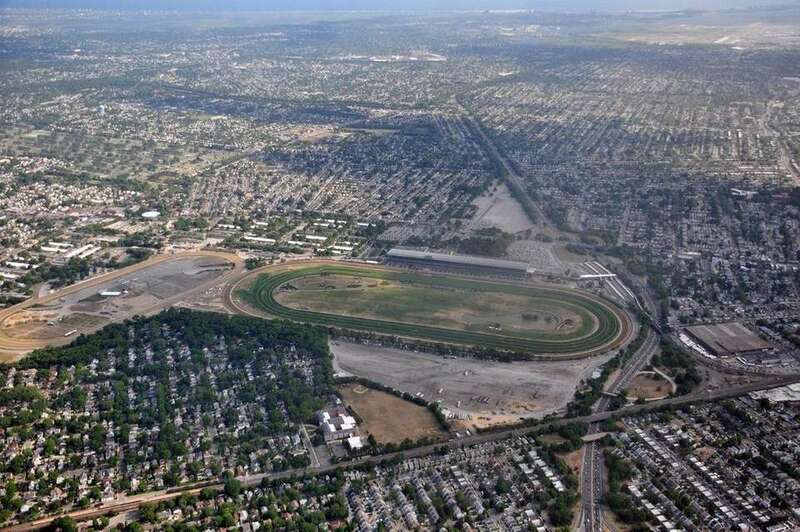 The developer, New Hyde Park-based Lalezarian Properties LLC, wants to construct a horseshoe-shaped complex with the back side facing the Long Island Rail Road station. A "village green" would provide open space at the center of the development. Lalezarian is also developing one of the two other apartment buildings going up in the village and a rental complex at 250 Old Country Rd. The three new buildings are projected to bring in a total of about 1,400 new residents. A proposal to raze the historic First Playhouse Theater for a 20-unit apartment building is still being debated. The Great Neck Estates board will hold a meeting in June to discuss the project at Maple Drive and Middle Neck Road, which is right on the border with Great Neck Plaza. 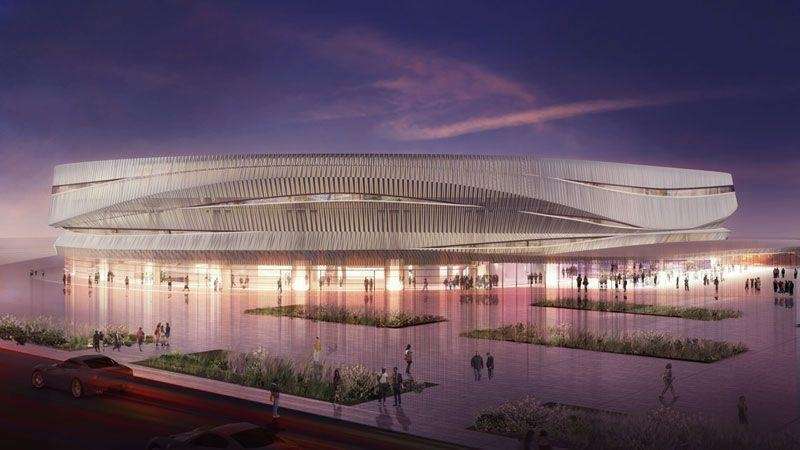 Now that the New York Islanders have shipped off to Brooklyn, developer Bruce Ratner hopes to begin revamping the Nassau Coliseum in Uniondale. Pictured here is an artist's rendering of developer Ratner's plans for the Nassau Coliseum site. To read more about the project and where it stands, click here.